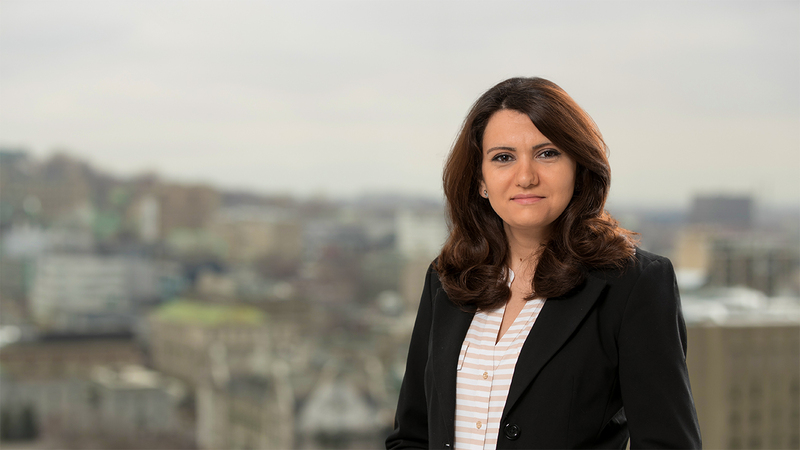 Rouzana has extensive experience in the financial industry. Her background consists of investment accounting, foreign exchange and trade settlement, pooled fund trading, risk management and middle office services. Rouzana previously worked for CIBC Asset Management as a Coordinator of Derivatives and Pooled Fund Trading.